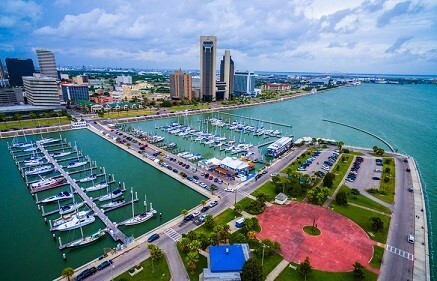 New American Funding has opened a new branch in Corpus Christi, Texas. The new branch is the company’s first location in the Coastal Bend. The Corpus Christi branch will be a full-service loan provider featuring a complete spectrum of purchase and refinance options, according to New American Funding. Lamorey and her team of originators bring more than 90 years of combined mortgage experience to the new branch.